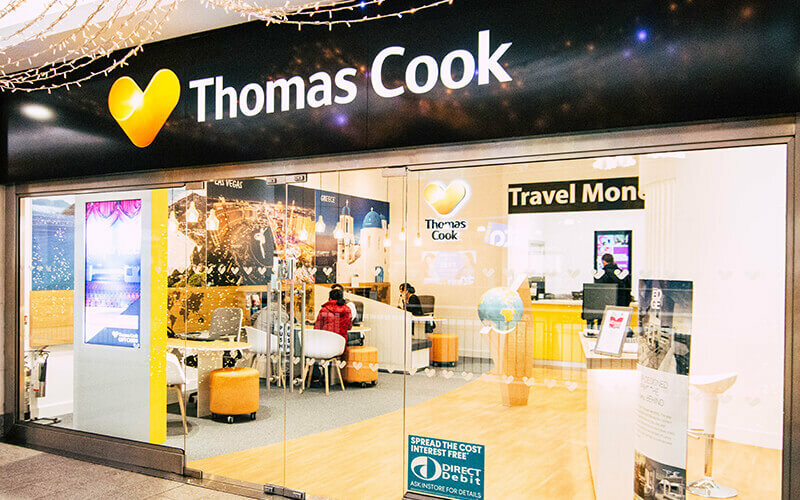 Your favourite holiday company, Thomas Cook, has opened a brand new Discovery Store right here in our shopping centre. There’s nothing more exciting than booking a holiday; but now the whole experience will be even more inspiring and engaging, giving you the confidence to know you’re in the very best hands. The Discovery Store features the latest technology; from virtual reality headsets, to tablets and laptops. You can even make use of the brand new appointment booking system and then let the trusted staff find you the perfect holiday for your needs. After all, the Thomas Cook Group has 175 years of experience! You can’t miss the new store; it’s between the O2 and Vodafone stores on Victoria Square, so why not pop in today? The team can’t wait to see you and look forward to helping you plan your next dream holiday.